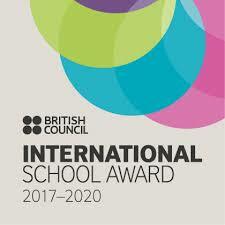 Have a look at the photos of our school below. We are especially proud of our new EYFS extension for 2 year old’s, our new lockers to keep KS1 & 2 corridors tidy and our SUDs garden and pond area. If you would like any further information about our school, please contact us! We delighted to let everyone know that we have recently been awarded the highest level of OPAL Award, which is Platinum. 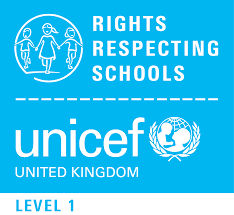 Only 10% of OPAL schools in the UK are at this level, so we are thrilled to be providing such a high standard of play! Here at Woodhouse Community Primary School, we believe that play is essential for physical, emotional, social, spiritual and intellectual development. Therefore we are committed to ensuring quality play opportunities are available to all our children daily. In our school, play is any freely chosen activity which a child finds satisfying and creative. Play may or may not involve equipment or other people. It may be serious or light-hearted. It may produce something or it may be done simply for its own sake. 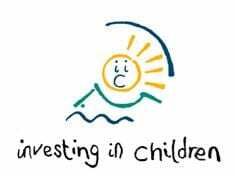 We encourage children to challenge themselves and take appropriate risks. 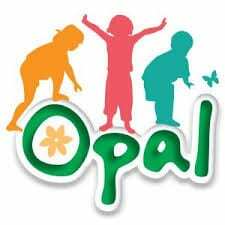 OPAL allows children opportunities to be creative and make decisions and work with children their own age, younger and older; and yes, often this means children get very dirty in the process!